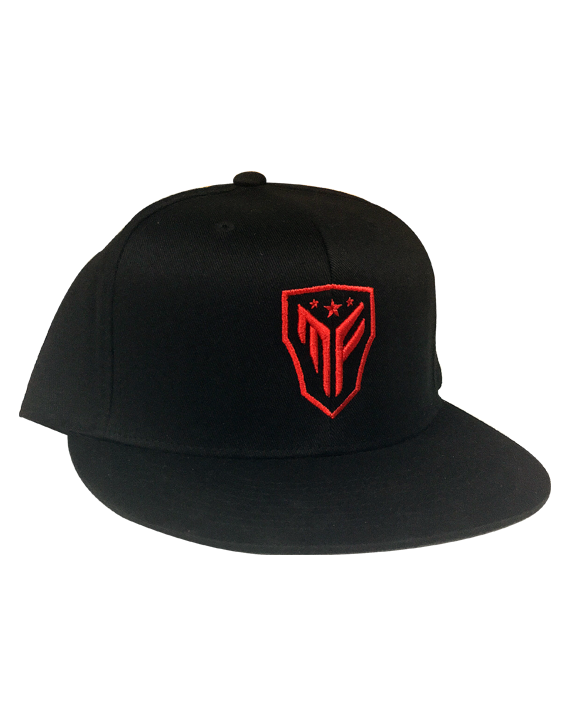 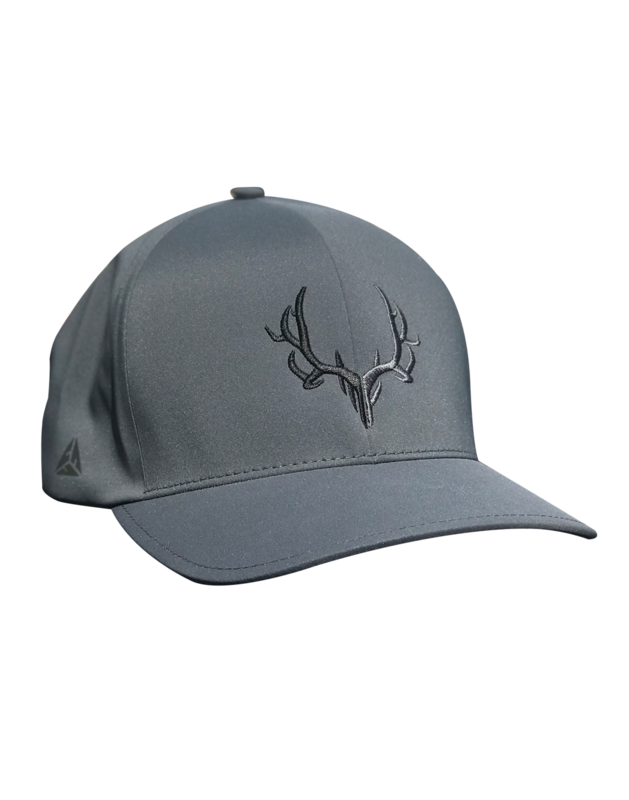 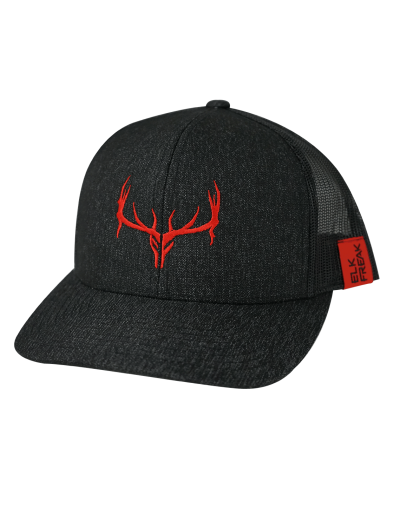 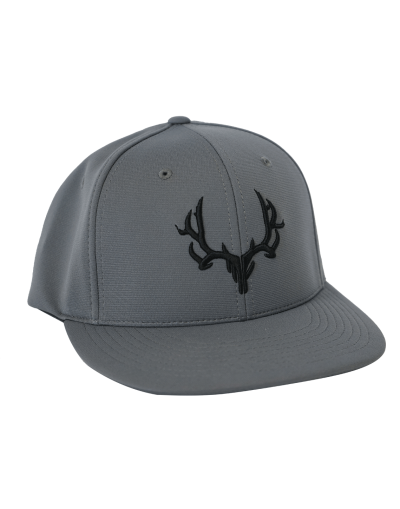 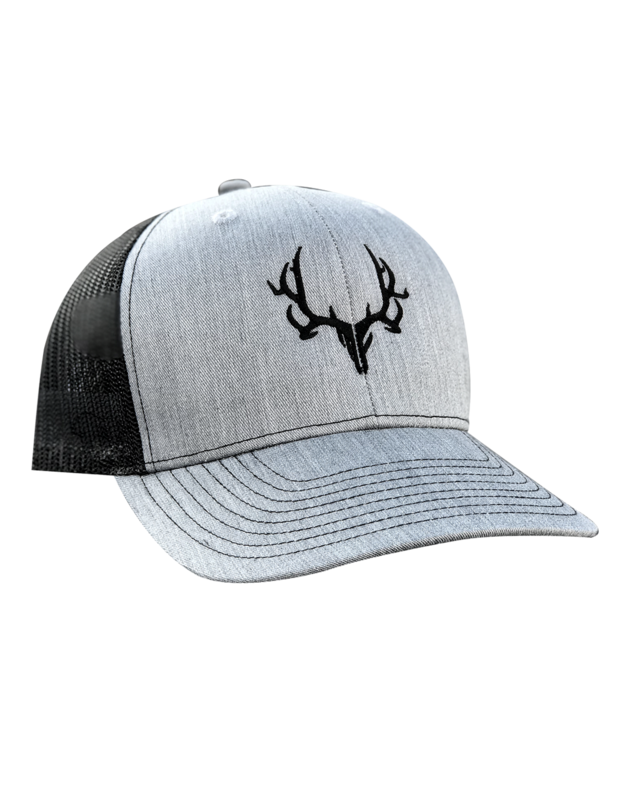 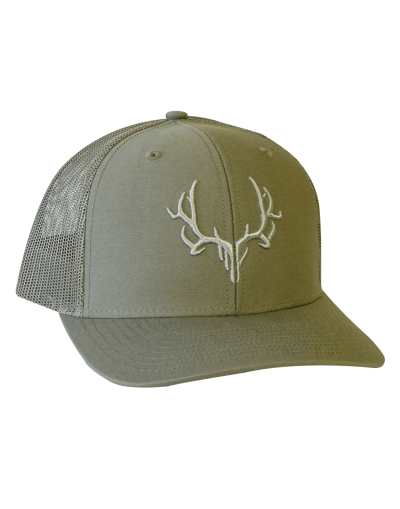 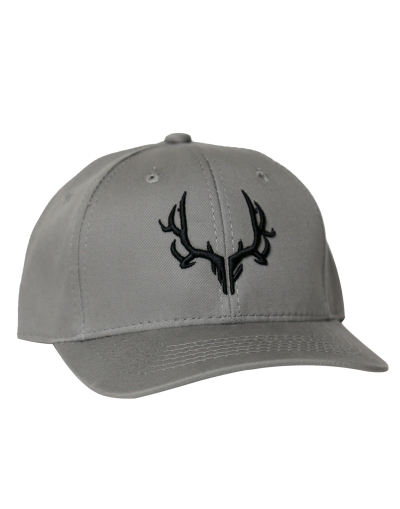 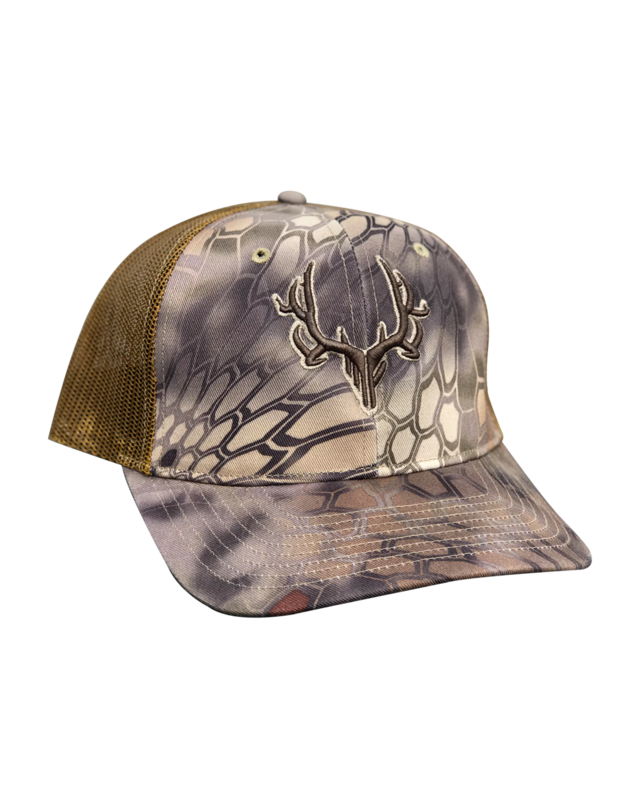 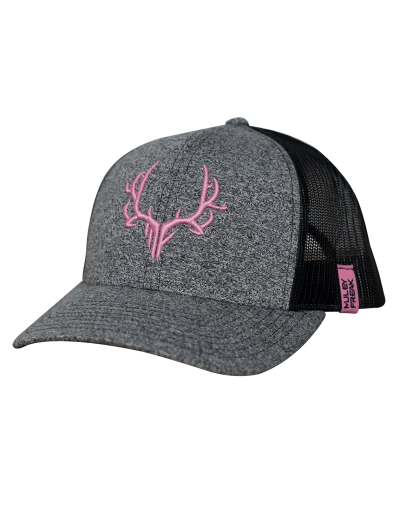 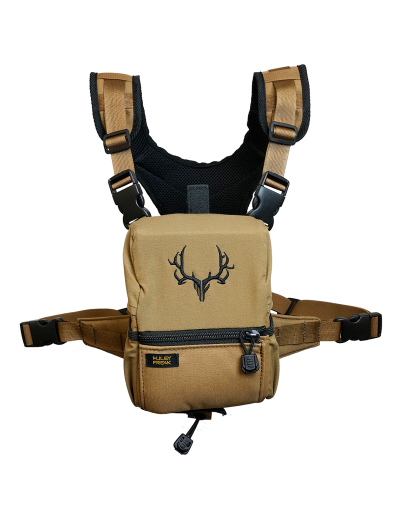 View great looking and fine fitting hunting hats made with the highest quality. 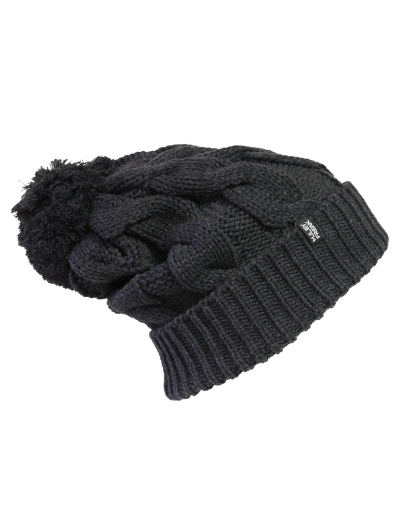 Keep your head and face protected from the elements with our wide selection of headwear. 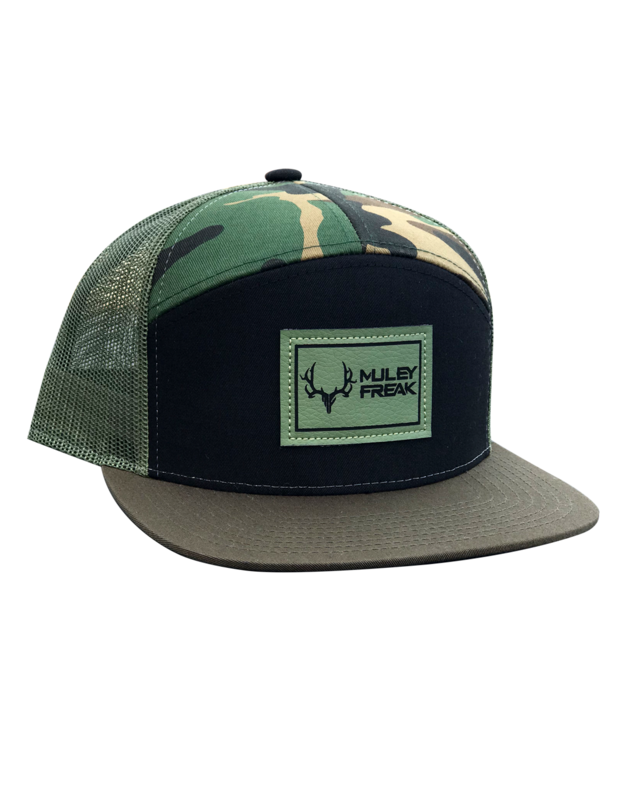 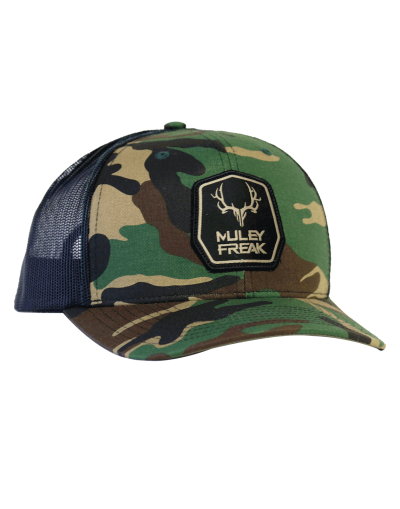 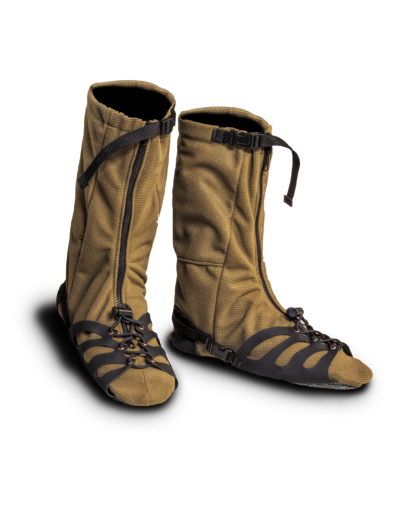 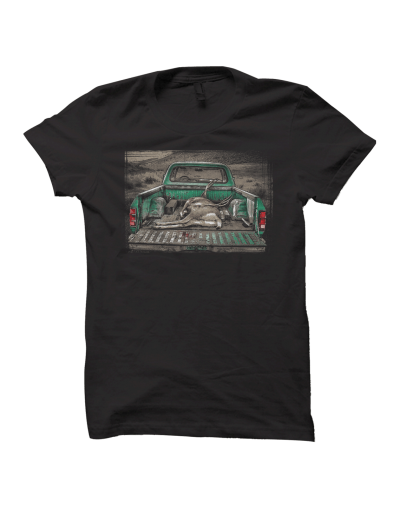 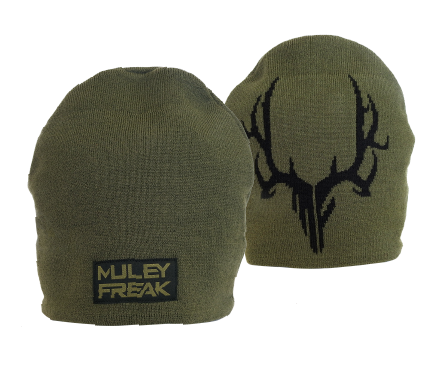 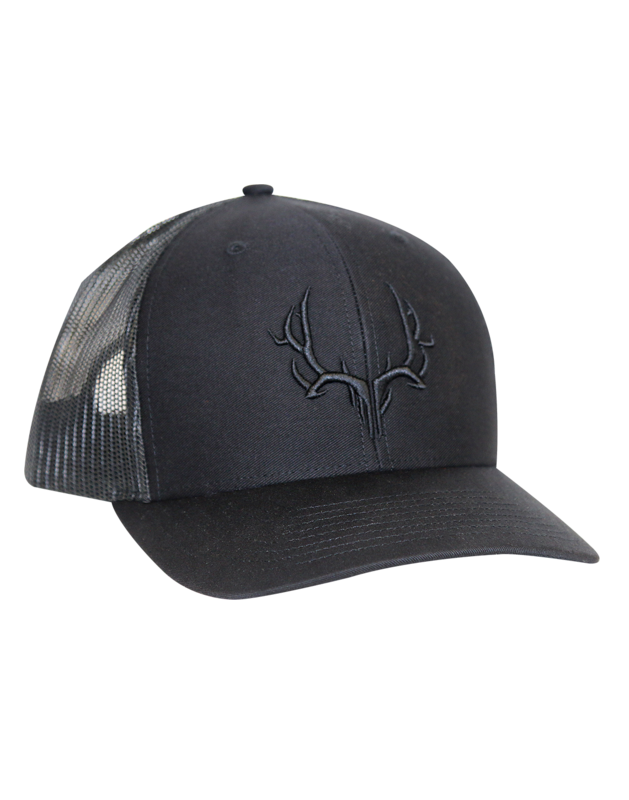 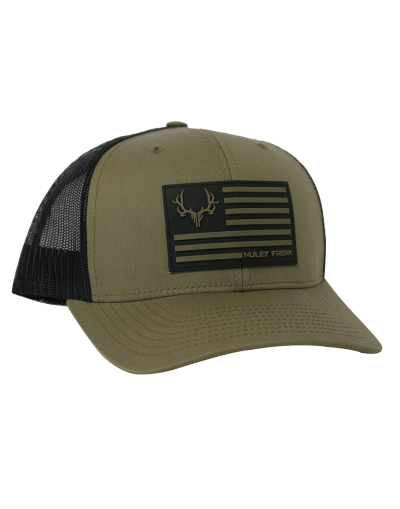 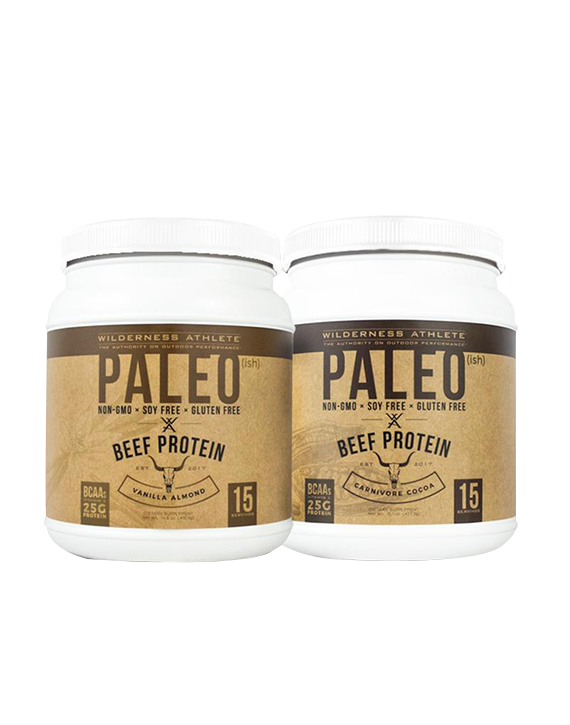 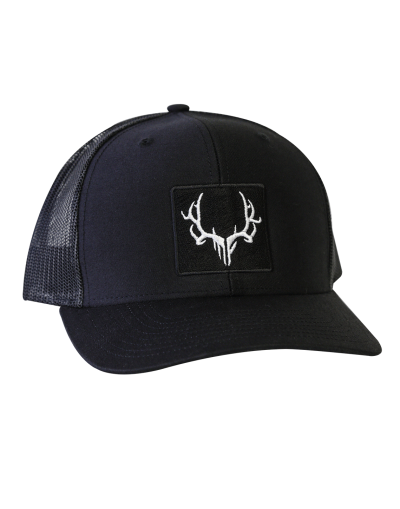 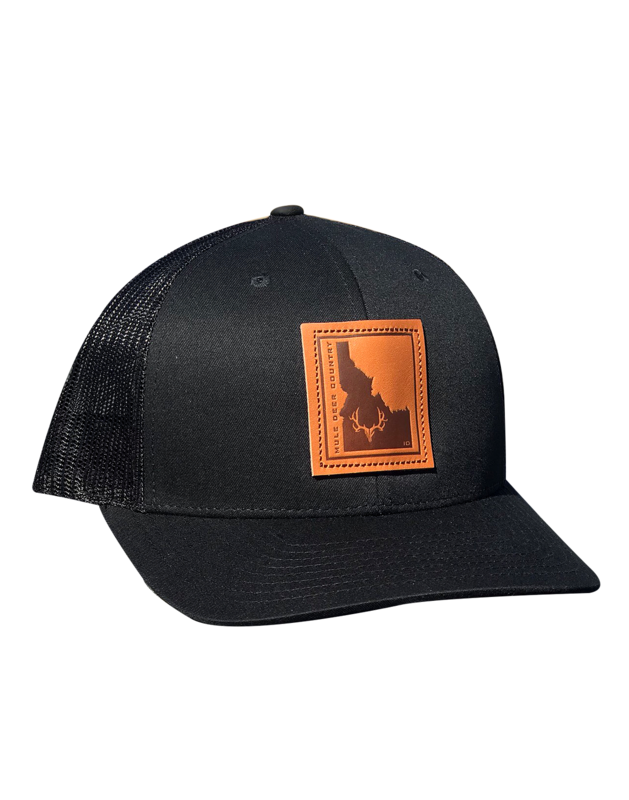 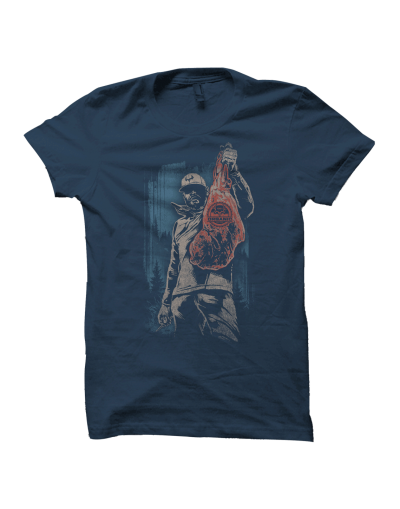 Featuring hunting beanies, and camo headwear designed for western hunting expeditions. 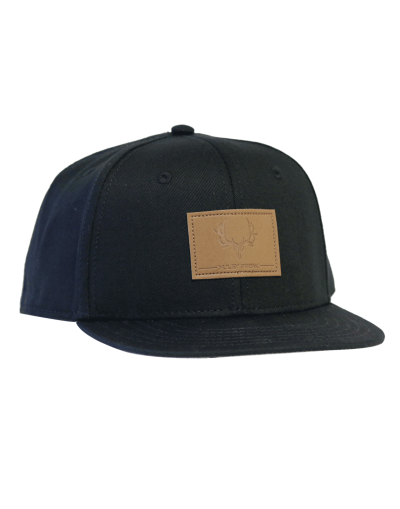 We are continually creating and developing new hats. 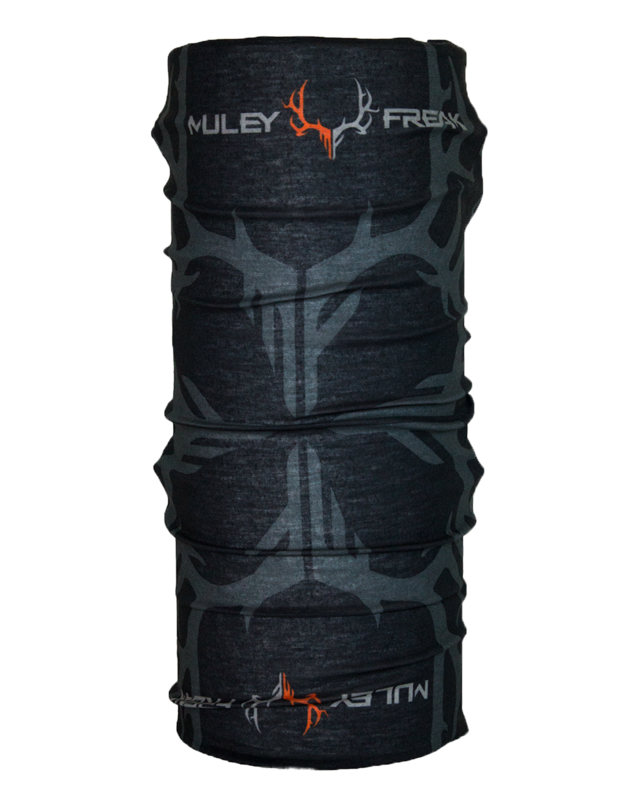 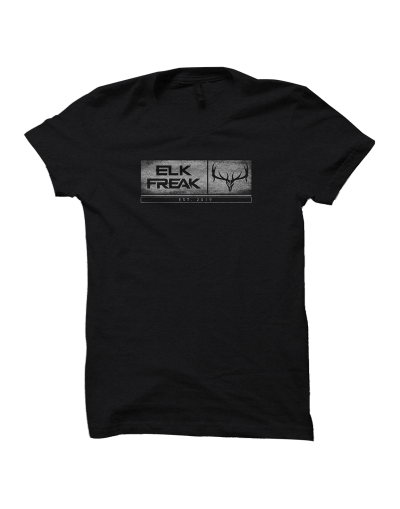 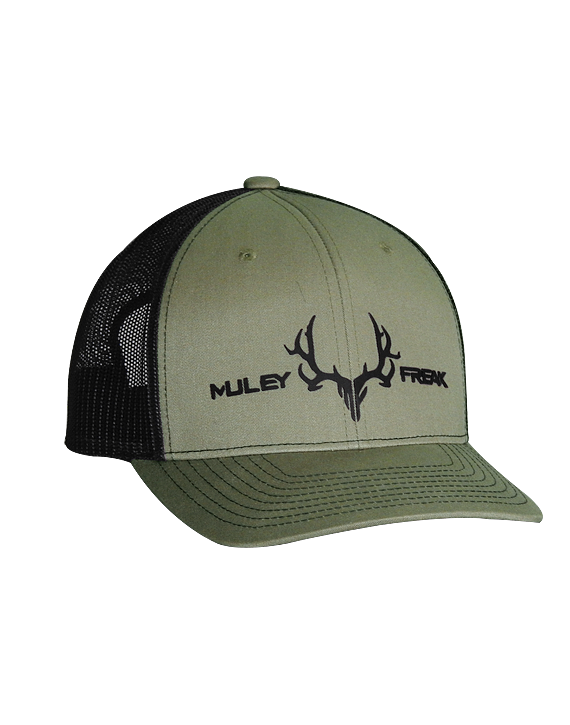 Tag us on social media using the Hashtag #MuleyFreak.